General Tire has been developing tires for almost 100 years. All of this experience, precisely aligned to the winter road conditions, has been optimally combined to create the Altimax Winter plus. Wide longitudinal and lateral grooves reduce the risk of aquaplaning and provide traction. An all-round success and excellent choice for anyone who wants to safely survive the winter in their car! 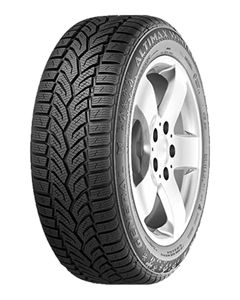 Sorry, we currently do not have any tyres with the Altimax Winter Plus pattern in stock.